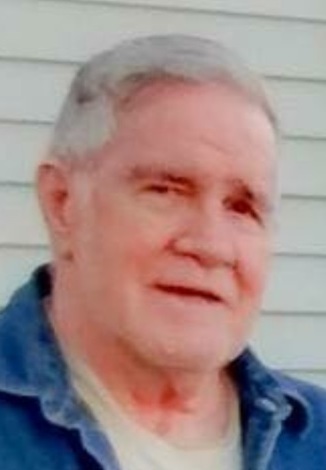 CONTIENTAL - Howard Blake Bartley, 81, of Continental, passed away at his residence on Wednesday, September 12, 2018. He was born April 28, 1937 in Pike County, KY to the late Orville and Delores (Clevenger) Bartley. Howard attended Keller High School. He proudly served in the U..S. Army during the Korean Conflict. Howard retired from Dana Corp. Weather Head, Antwerp in 1999. He was a long time member of the Missionary Baptist Church, Junction. Howard is survived by his wife of 49 years, Novella (Abshire) Bartley of Continental; two children: Randy (Danni) Bartley of Continental and Kelly (Greg) Mahlman of Maumee; eight grandchildren; five great-grandchildren; three brothers: Jerry (Sarah) Bartley, Junior (Pat) Bartley and Roger (Carol) Bartley; and many nieces and nephews. He was also preceded in death by a great-grandson, Demetrius Meeks; and three brothers: Robert Bartley, Ottis Bartley and James "Jim" Bartley. A memorial service will begin at 1:30 p.m., Saturday, September 15, 2018 at Heitmeyer Funeral Home, Continental with Pastor Dewayne Abshire of Pike County KY officiating. Burial will follow in Fairview Cemetery, Dupont. Visitation will be from 10:00 a.m. - 1:00 p.m. Saturday at the funeral home. Memorial donations may be made to the charity of the donor's choice.